I think congratulations are in order. 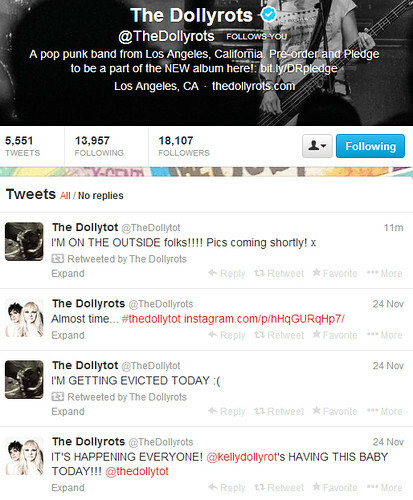 Just minutes ago, The Dollyrots just tweeted a somewhat cryptic message which leads us to believe that Kelly Ogden just gave birth! 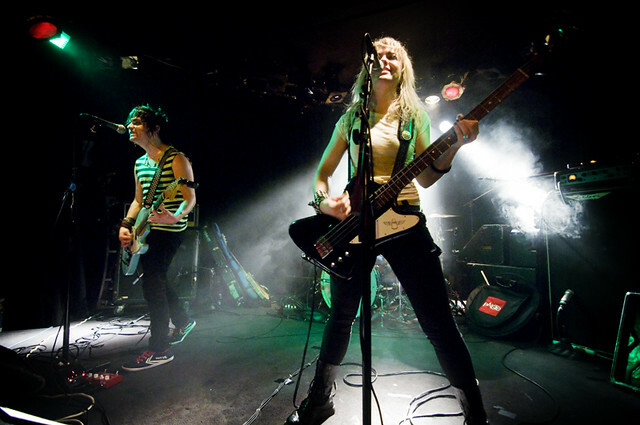 In July, Kelly and Luis broke news that they were expecting a little Dollyrot of their own and would cease touring for the remainder of 2013 while they work on their new record. More details to follow and hopefully a cute little pic of the lil' rascal.